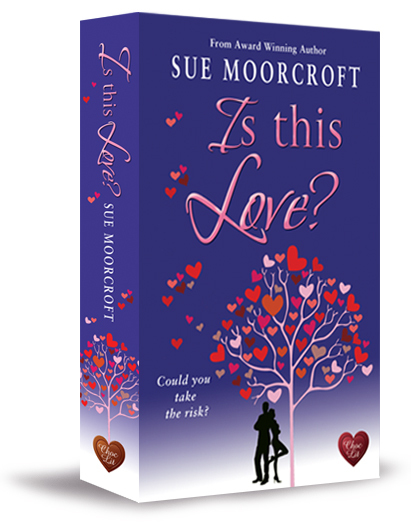 Winner of the 2016 Contemporary Romantic Novel of the Year Award! Celebrity photographer Grace Buchanan has always known that one day, she’d swap her manic day job for the peace and quiet of her beloved childhood cottage, St Christopher’s – she just didn’t expect it to be so soon. Available in paperback, large print and audio CD/download from most English speaking countries. eBook available on all the major platforms. A Yorkshire lass first and foremost, Melanie left her native county in 1994 when she joined the Royal Air Force as an Air Traffic Control Officer. Melanie enjoyed the nomadic lifestyle awarded by her military career. In addition to working at several air stations throughout the UK, she experienced an operational tour in the Balkans during the Kosovo Crisis in 1999, and served as air liaison officer with the British Army during their insurgence into Iraq in 2003. In May 2004 she transferred to the Royal Navy Air Traffic Control Specialisation, the highlight of which was an exhilarating stint in HMS Invincible. Melanie had a son in 2007, before retiring from military life in 2010, after which she moved to Dubai temporarily where she finally found the time to pursue her passion for writing. She wrote the majority of her first novel, The Wedding Cake Tree, while sitting in a Japanese tea shop overlooking the Burj Kalifa. Melanie is happiest when wandering in the wilds of the Scottish Highlands (pretending to be all mysterious and romantic). Melanie lives in Devon. 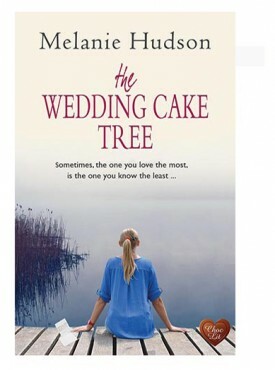 The Wedding Cake Tree is Melanie Hudson’s first novel and I thought it was brilliantly written in a very evocative style which left me hooked until the end. …The Wedding Cake Tree is a lovely novel about going on a journey to discover who you really are and where you belong in the world. I thought this was done really well and the simmering romance between Grace and Alastair was perfectly pitched to fit with the story. I’m interested to see what Melanie Hudson’s next novel is like and if she can again capture the essence of many places in one book. 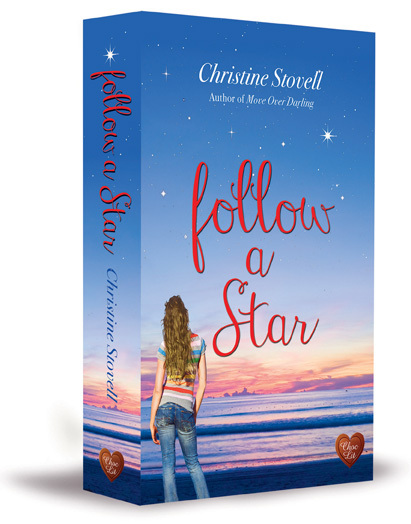 …On one level it’s a beautifully written love story, but it’s also a story about loss and trauma and the way in which people can sometimes lose direction, until reminders force them to look at life and love in a totally different way. 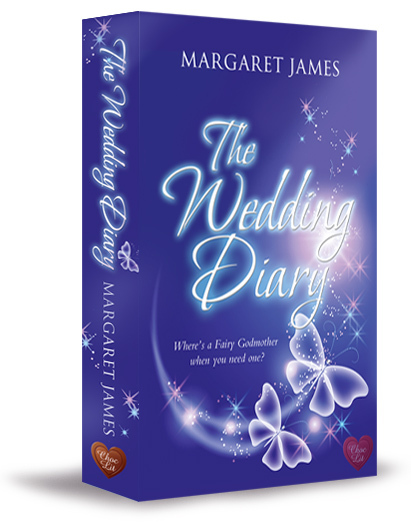 I was engrossed in the story from the beginning, and I am sure that readers of romantic fiction will be equally engrossed in The Wedding Cake Tree. 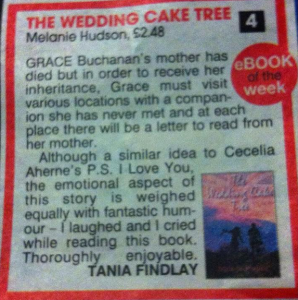 …The Wedding Cake Tree is a fantastic book about a great topic. Grace has to travel to the places that were important in her mother’s past. The idea behind is to get to know her mother, but also to get to know herself. Alasdair is great company, but he’s also troubled. He needs the trip and some time to relax as his job is really hard. Grace and Alasdair are good for each other and I hoped they would have a future together. Grace also needs to face some facts about her own life and her mother’s crazy plan maybe isn’t the best way to do it, but it’s certainly effective. 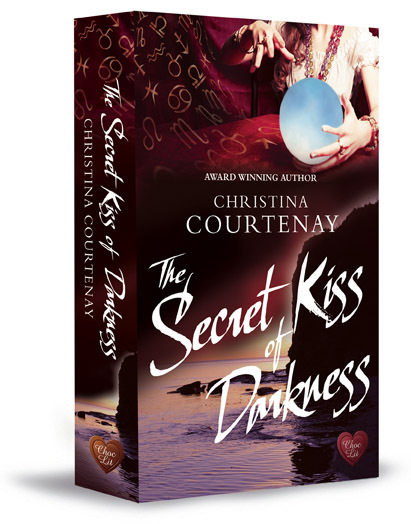 The crazy trip, the chemistry between Grace and Alasdair and plenty of unexpected twists and turns make this book a joy to read. I liked it a lot and highly recommend it. Reviewed by Suzanne, Librarian Lavender. 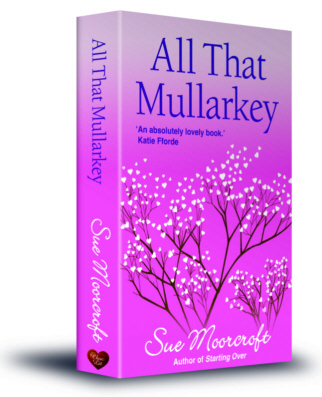 ..A refreshingly loving tale written without the treacly smoochiness beloved of chick-lit authors and thus a worthy comparison to Nora …. Reviewed by Bruce, The Bookshelf, Kent Life Magazine. The Wedding Tree is a Fabulous book I could not put it down. It was just a wonderful journey. You ask if I could describe Alasdair as a chocolate. Here goes, a piece of butterscotch hard but rich and buttery inside . A coating of dark plain chocolate that represents his role in SF. I can`t wait to read more books by Melanie Hudson. Wow, what a vacation! At first, I was a bit confused on locations, but with the help of Google, I was able to understand just where Grace’s travels took her. Add the wonderful descriptions of each destination, I felt as if I was Grace’s traveling companion. With the emotional part, it was a roller coaster ride from lows to highs, and I could not wait to see what was next. The Wedding Cake Tree is a book to add to your reading pile! 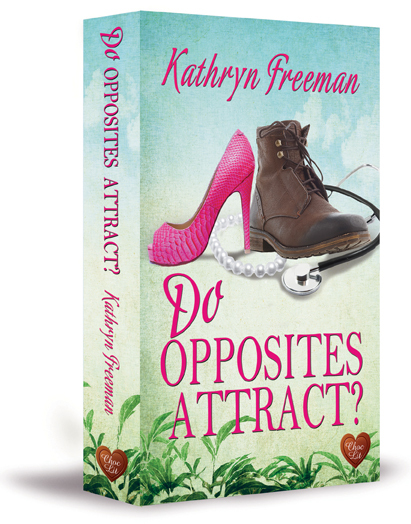 I had an e-copy of this book from Choc-lit.com in exchange for an honest review which I’m more than happy to give. I started this book intending to read a little bit with a coffee and literally didn’t stop until I’d finished it! It is so beautifully written and I was compelled to keep reading, wanting to know what happened next but at the same time not wanting it to end. It’s one of the few books I’ve read recently that left me bereft when I turned the last page, a story that will stay with me for a long time if not forever. 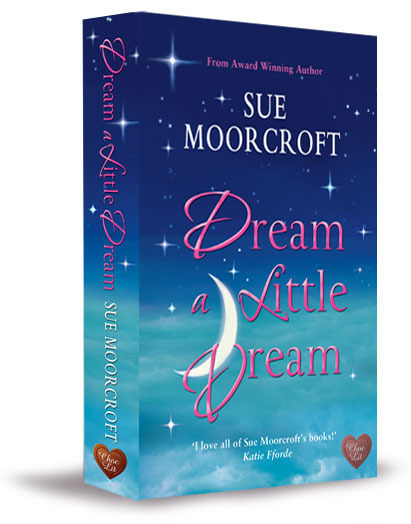 Grace attends the reading of her mums will and is completely thrown to find out that before she is eligible to inherit she must go on a journey of discovery. Her mum has written a series of letters beginning with one which she has to read in the solicitors office. This was totally unexpected and heart breaking for her. I had tears in my eyes and the book had only just begun. Imagine discovering the mother you knew and loved has led a life before you were born that you know absolutely nothing about! Add to that the Marine her mum has lined up to accompany her and we were in for an adventure. This book pulled at my heart strings, I think I felt every emotion possible reading it and what made it particularly special was the journey itself. 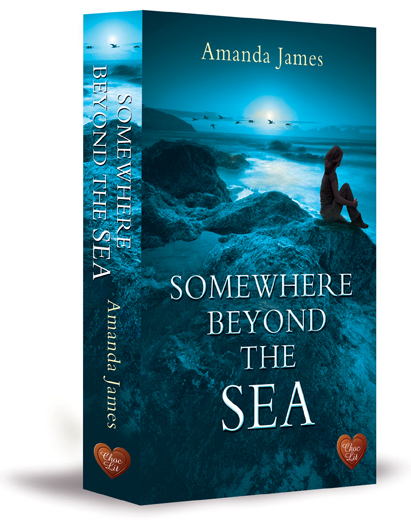 Melanie’s descriptions were so vivid I could have been on the journey with Grace and Alasdair. Only realising just how accurate the place descriptions were when they travelled to Scotland. I’ve spent several holidays around the west coast of Scotland, it is one of my favourite places to go and I knew most of the places they visited, I could vividly see myself standing in the same spots – and I have had hot chocolate at the top of the Cairngorms in the Ptarmigan restaurant!! I’d say nobody knows a person better than their mother and Rosamund’s understanding of Grace was just beautiful to read – she succeeded in death to achieve what she failed at in life, pushing Grace gently into doing things she knew would ultimately make her a stronger person. Sending Alasdair along supposedly to keep an eye out for Grace – not totally untrue but she was pulling his strings too! Rosamund perhaps took the cowards way out, writing a series of letters instead of telling the her story to Grace whilst she was alive. The Wedding Cake Tree succeeded in making me see, life is too short, we should grab our chances whilst we can and make the most of every day. It’s far too easy to get caught up in the day to day drudge, forgetting to make time for the people and things we love – lives not just about working and paying the bills. This was a beautiful book, one I’ve already recommended to several friends and I’ve discovered the Wedding Cake Tree is a real tree, not just a lovely description given to a pretend tree. A truly lovely idea to plant a tree at significant times and watch it grow as your relationships/children grow too. The book starts with a mystery and Terry the magic tortoise, who could resist that?. It then goes on to be a fairy tale of self discovery in the most gorgeous locations. Scotland is described in breath taking details. I had to laugh at the Clootie dumpling- most people has no idea what to do with it either. 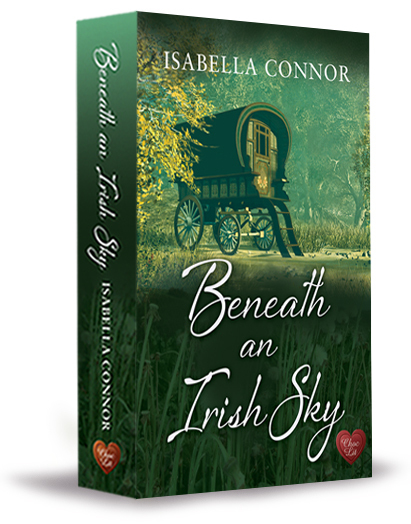 The progression of Alasdair and Grace’s romance starts out as old fashioned and charming, but the heat definitely gets turned up. Trust me when I say it is all tasteful and you will want an Alasdair of your very own. I think the book asks the question “How we do we know our parents?”. We think we know them but there are always hidden stories. Most incredible is that Grace gets to retrace her mother’s past. With every new letter from Grace’s mother, Rosamund, more is revealed, and there are plenty of bomb shells too. As soon as you think the book is going in one direction- Boom! ; You are off in another. This is definitely not a run of the mill story. I sat on the edge of my seat for the last two chapters not wanting it to end, and the author keeps you in a delicious suspense right till the end. I highly recommend this stunning début and I can not wait to see what Melanie Hudson writes next. This is quite simply a wonderful book that will make you want to plant your very own memory tree. I was swept away into the story from the start. 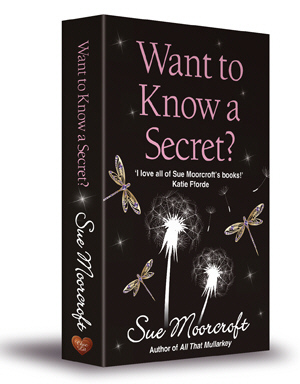 As soon as Grace finds out about the mysterious holiday her Mum had arranged for her before she passed away, I was intrigued about the secrets that she would uncover along the way. The story unfolded slowly and meant that chapter after chapter were full of interesting twists and turns, and revelations that took me completely by surprise. The hero of the story, Royal Marine, Alasdair, was such a strong character, yet with a very soft centre. 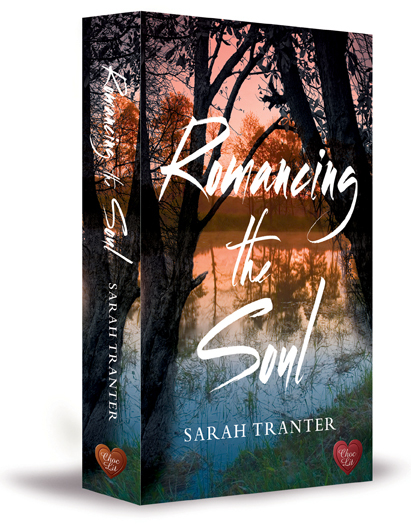 In my eyes he was the perfect gentleman and I was desperate for romance to develop between him and Grace. By the time I had finished this book I felt drained, but in a good way. I’d been on such a journey with the characters. 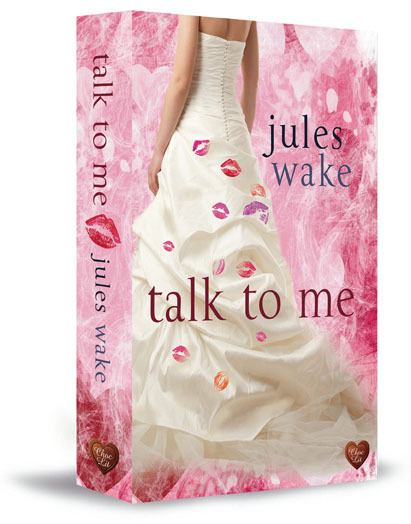 There were tears, and I was nearly screaming at Grace at one point, not wanting her to miss her chance of true love. Yet along side this, the story was one full of hope and optimism which made for a really inspiring read. 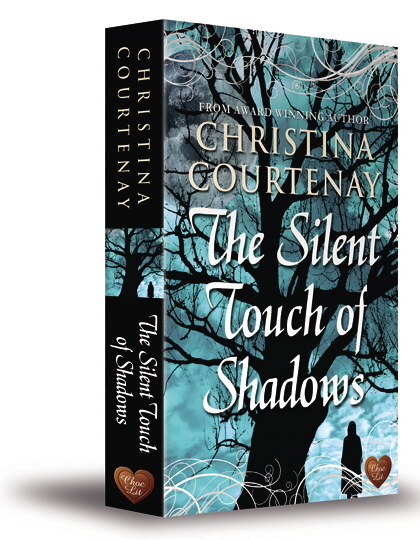 If you read this book you will be treated to a journey passing through many wonderful settings, with very realistic and loveable characters, experiencing raw emotions that will keep you gripped through every page. I thoroughly recommend it. 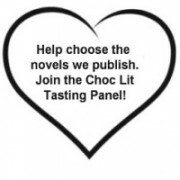 This book is brought to you from the publisher ChocLit so I must take a moment to describe Alasdair as if he were a chocolate bar (because I love this idea!). I think he would definitely be a Snickers… a strong core, yet he has a soft caramel layer running through him, and the nuts, well they would signify the hard times he’s been through which he will always carry with him. 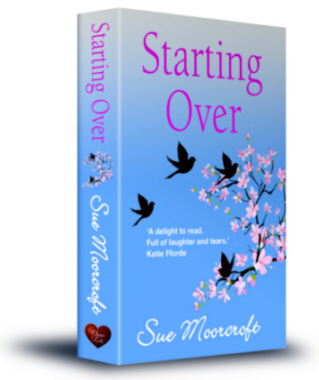 If you like modern, easy reads with a great ending, this will tick all the boxes. From the off set I was completely engrosed with this novel. Not easily moved I found myself laughing out loud in public and then later, secretly wiping away the tears simply not able to put it down. 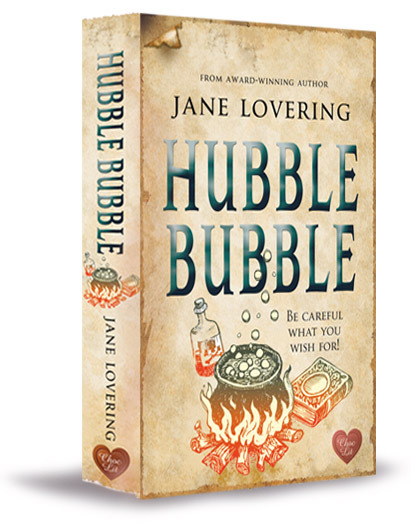 The main characters are easy to identify with and have depth, warmth and luckily, a sense of humour. 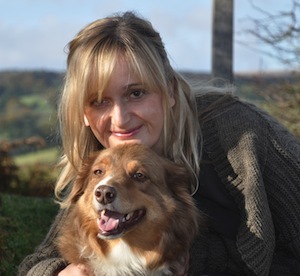 Fantastically written, Melanie Hudson sends you on an energetic journey around the country (and a bit more) bringing in history, geography and some tall tales for all generations. Loved this novel, it was beautiful and so very sweet. I couldn’t put it down and read it in half a day. 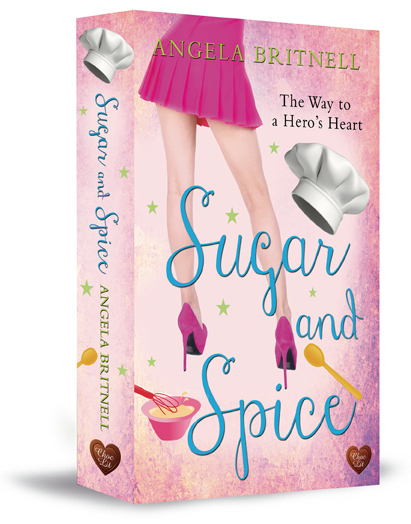 The main character – grace – was very likable and a bit naive to begin with but soon she got into her stride and became a beautiful strong woman who could believe in herself, it was a pleasure to read. I liked the other characters – they kept the story going and were fun to read. 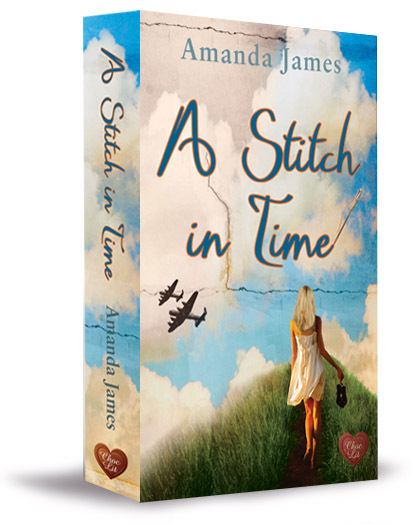 I loved alasdair – the male main character, he was a bit of a mystery and really interesting, i cried and laughed so much while mumbling for him to go for it.. The Wedding Cake Tree is a fabulous book. 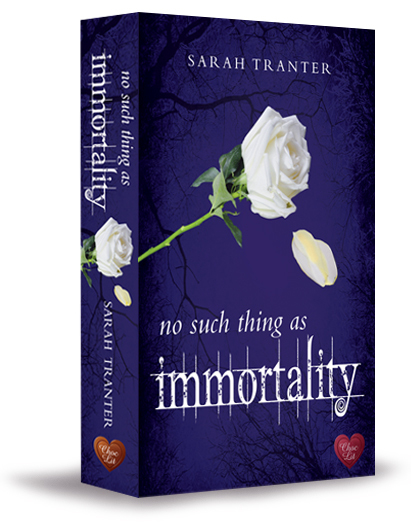 I thoroughly enjoyed it from the first to the last page and in all honesty found it very difficult to put down! It was well written and had me laughing and crying at different parts of the story! I look forward to future books by Melanie Hudson.